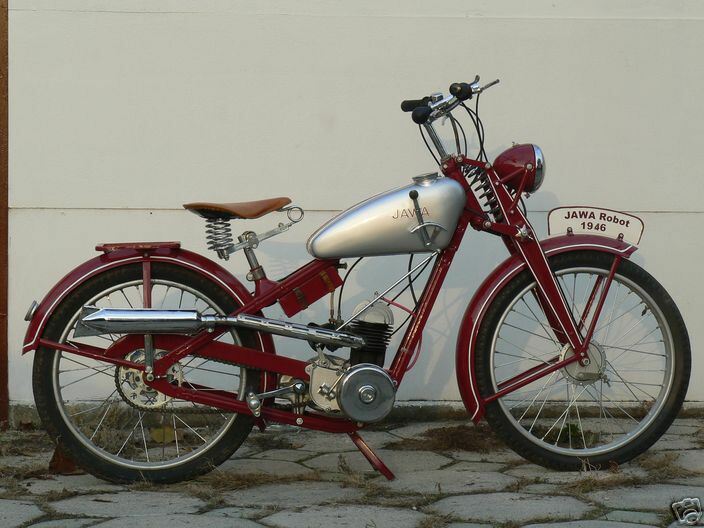 The first model was introduced on October 23, 1929. 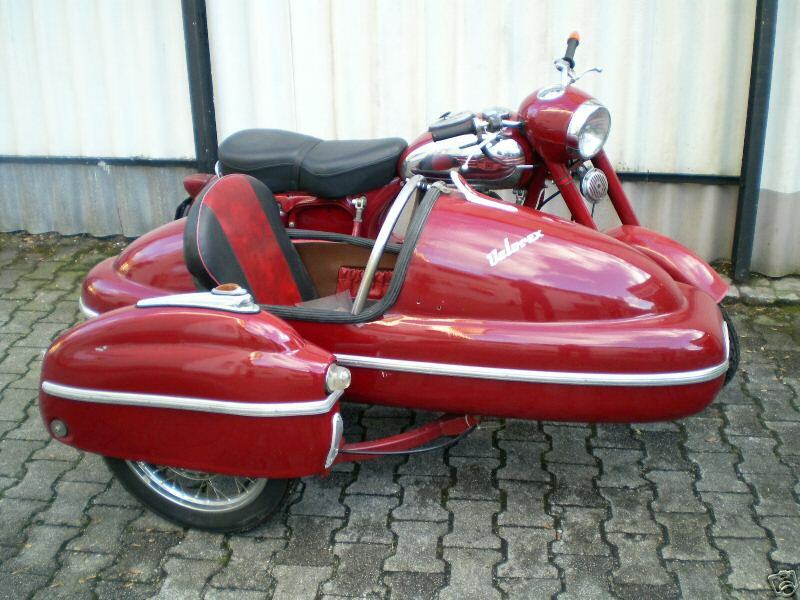 This was a 500 cc 4-cycle engine with 12 kW of power (18 hp) and fuel consumption of 6 liters per 100 km. 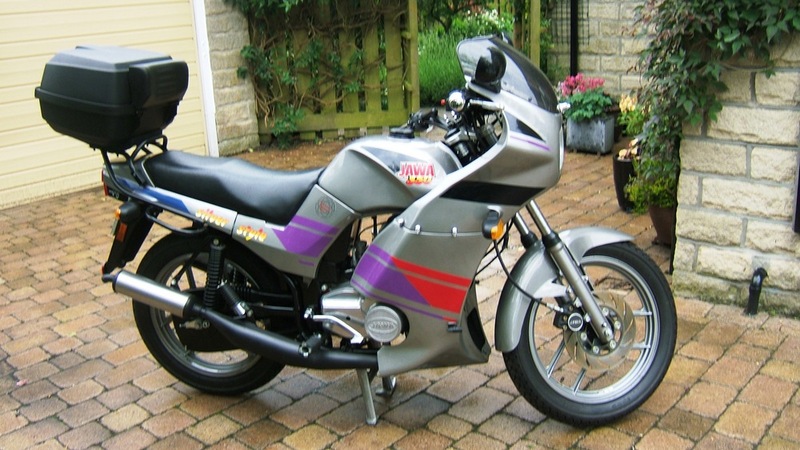 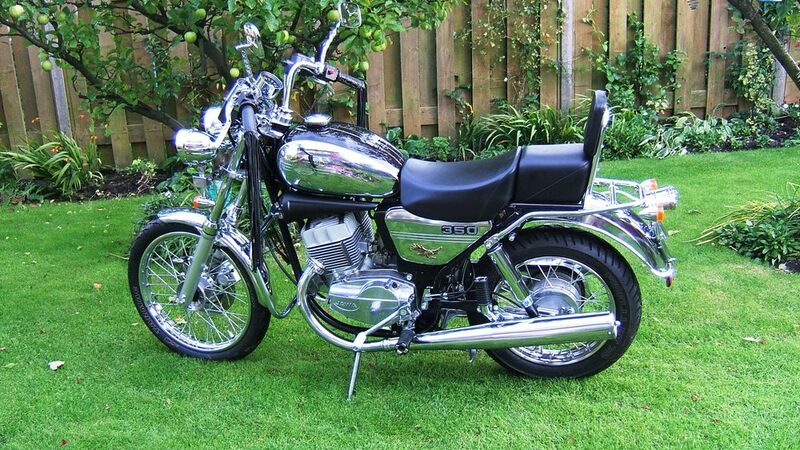 Although priced highly, through the first years (and several constructional fixes) this motorcycle was successful and was considered reliable. 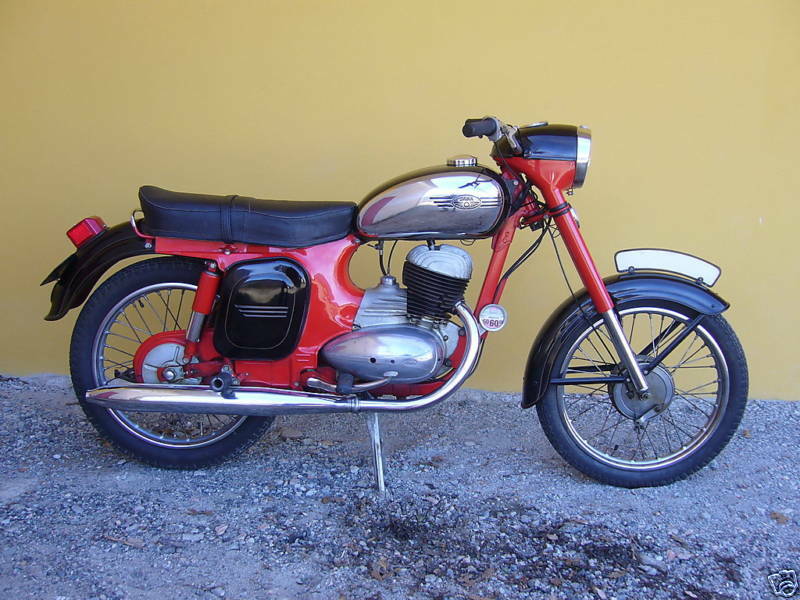 Following the dissolution of the union of the Czech and Slovak peoples into separate states and the dismantling of the socialist economies, the Jawa consumer motorcycles and the Speedway competition bikes were divided into separate companies. 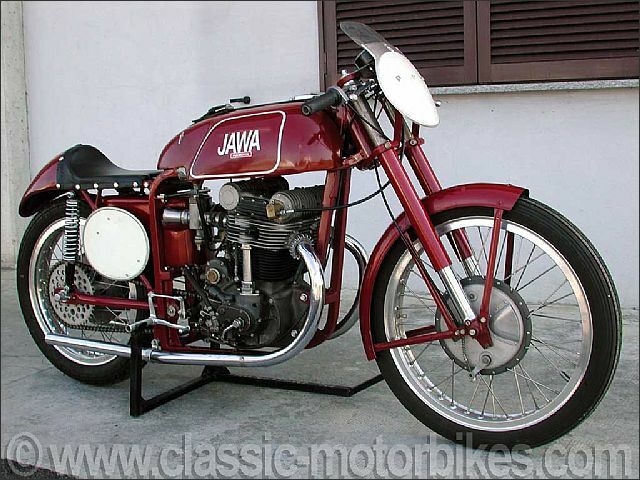 Jawa Speedway bikes are still successful, while the Jawa company has struggled. 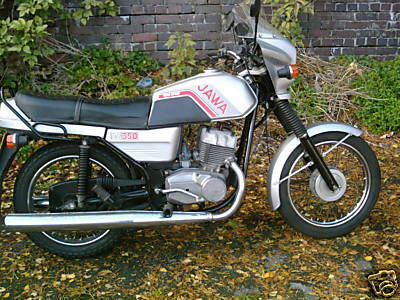 As of 2006 the Jawa mostly produce copies of Honda 125cc and 50cc motorcycles and one large bike with a 650cc Rotax engine. 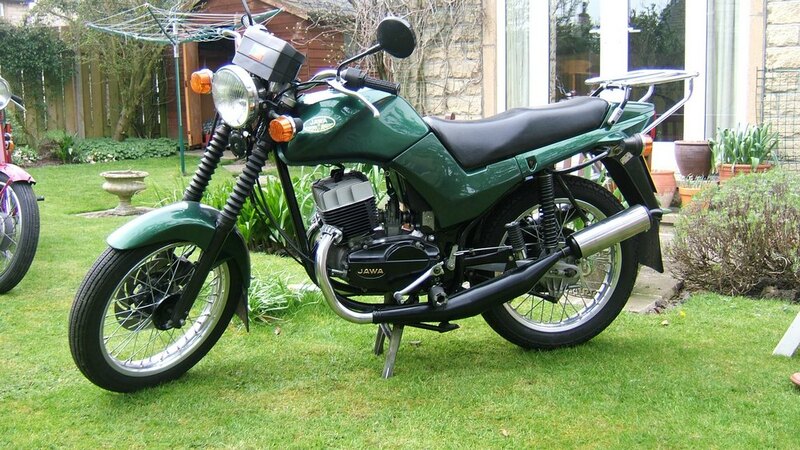 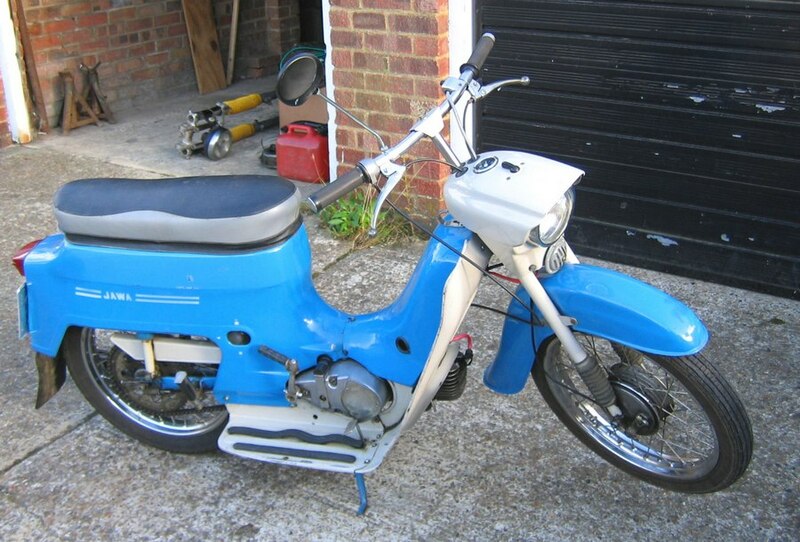 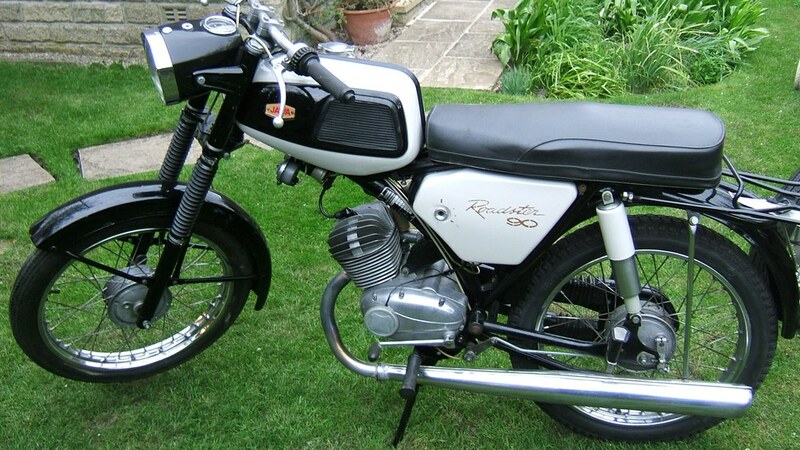 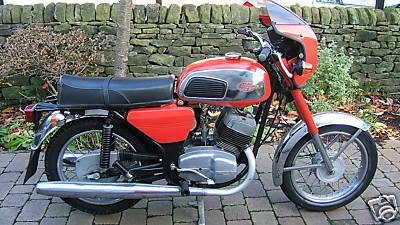 The historic 350cc two stroke twin, mechanically unchanged since the 1960's but very reliable, is virtually moribund. 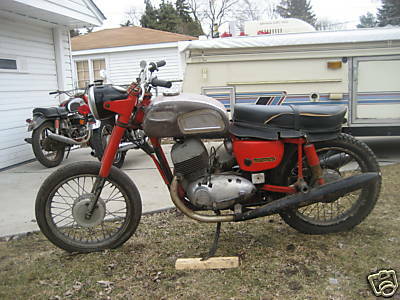 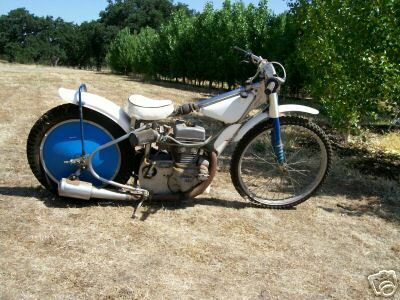 1947 Jawa 250 Perak USA import. 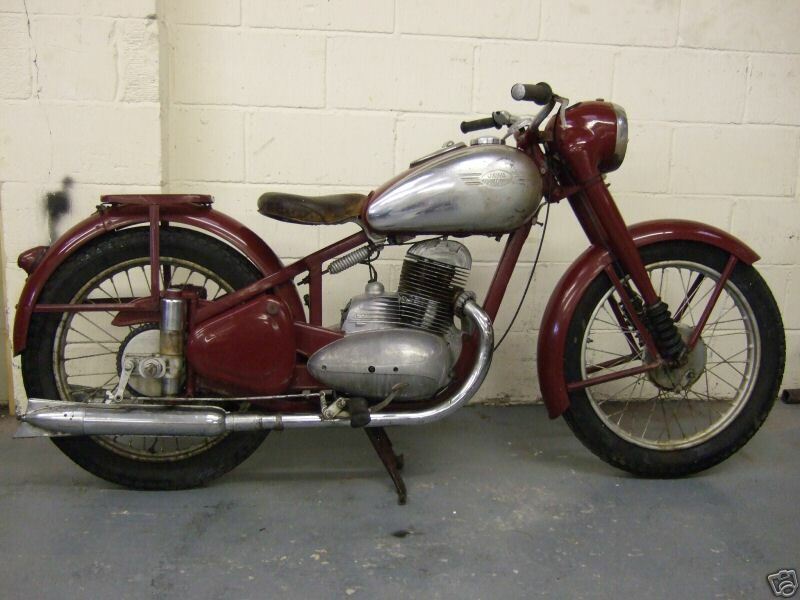 1955 Jawa Z15 Racing DOHC 500cc Superb Jawa 500 cc from 1955. 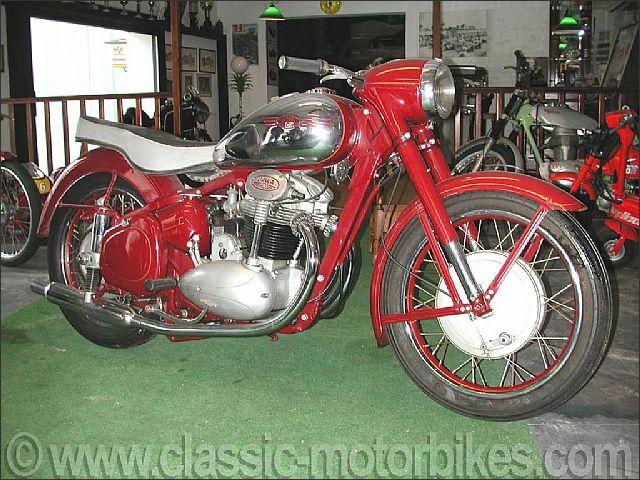 Built by the Jawa works team in 1955 for the riders Hélicar and Stazny, this four stroke 500 cc DOHC is in perfect running order. 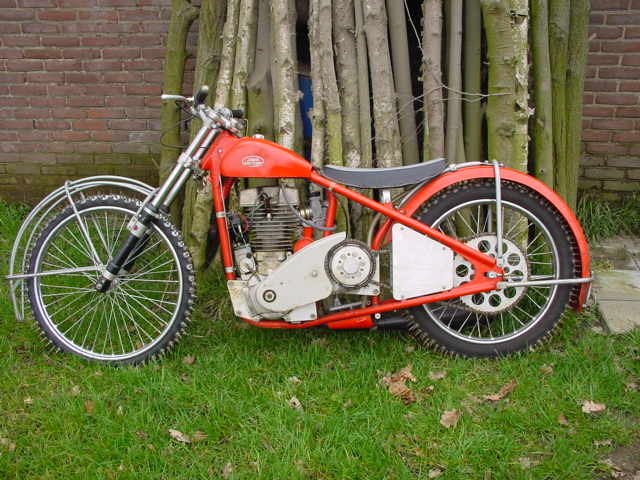 This high performance bike is capable of reaching speeds of 210 km/h. 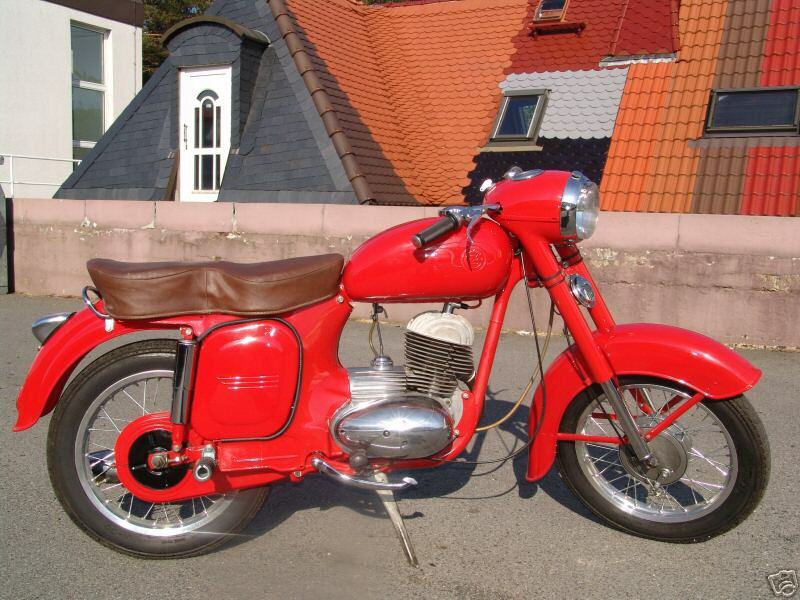 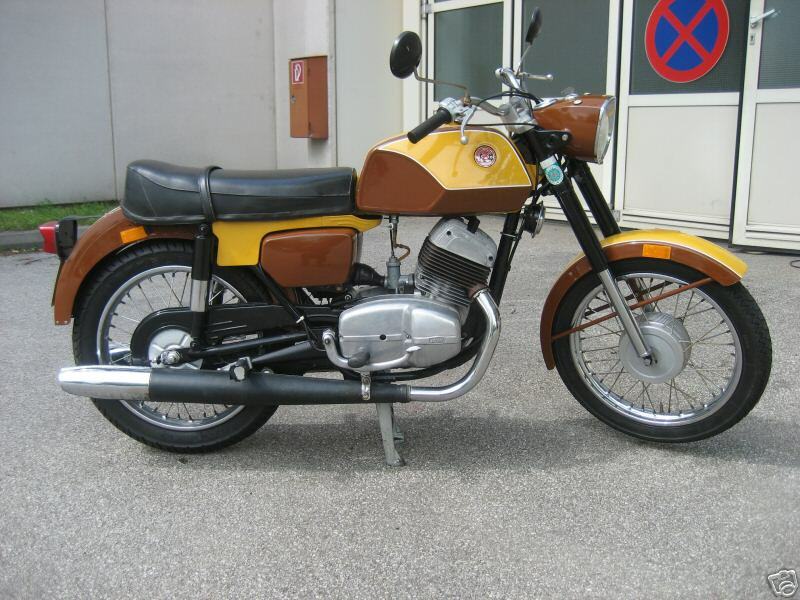 Restored in 1980 in Czechoslovakia by one of the ex-works mechanics of the period, it is fully original with the engine carters in magnesium. 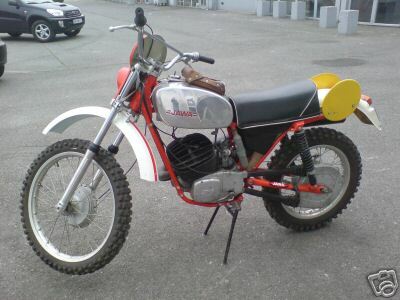 This model was built in no more that a dozen examples over the course of a three year period. 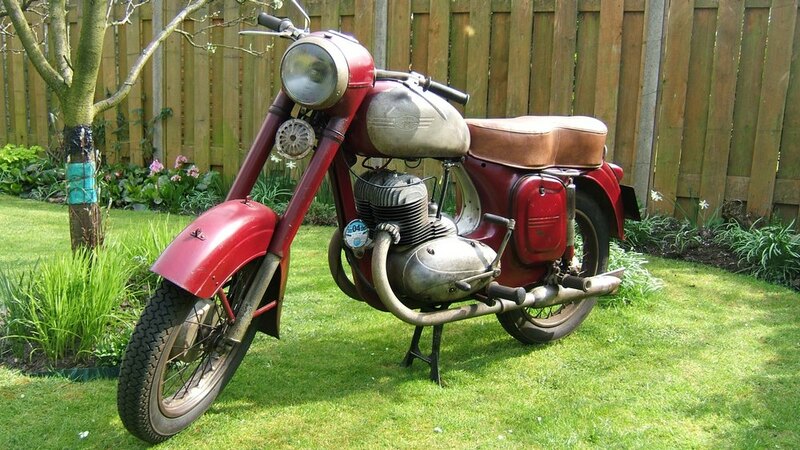 1958 Jawa 350 Typ354 344cc, 12 Kw. 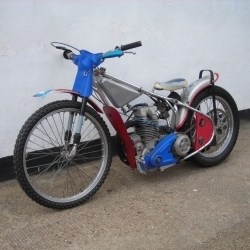 1960's Jawa 500 Speedway 500cc. 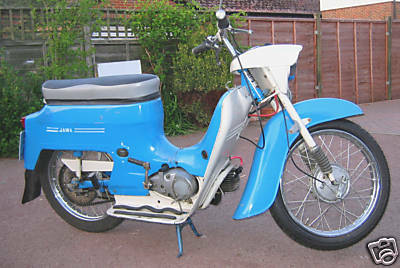 1962 Jawa 250 California Import from Hong Kong in 1983. 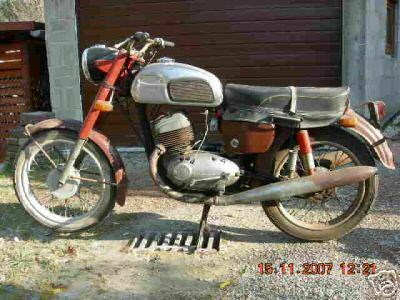 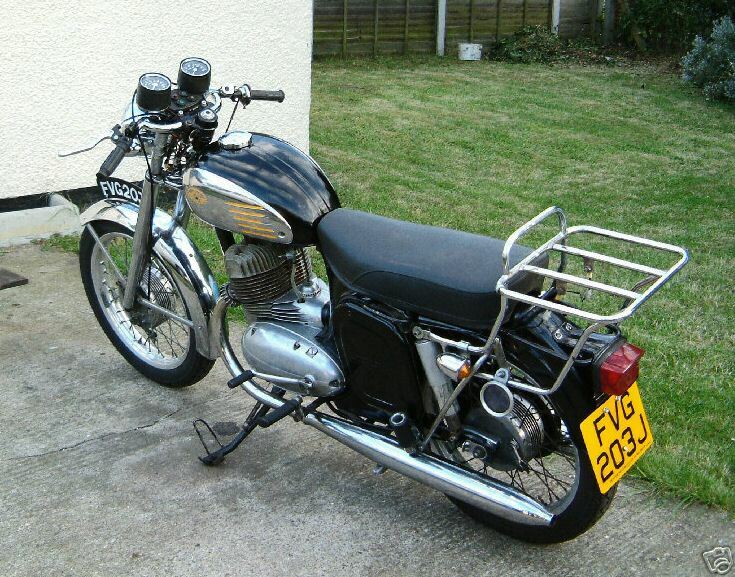 1976 Jawa 634 344cc, 28bhp. 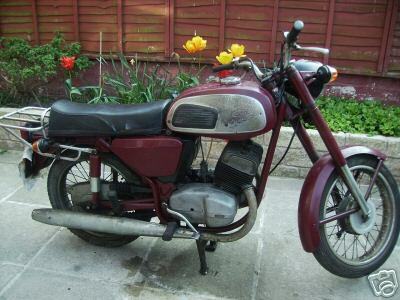 1981 Jawa 05 Type 20 A common sight in the former Czechoslovakia but rare in the UK, as I believe that they were only officially imported here in small numbers in the 1960s. 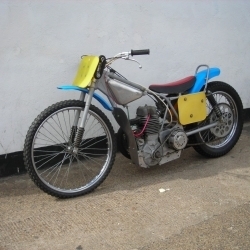 1984 Jawa Speedway Powered by the compact - single - overhead - camshaft Type 896/897 engine in its long track form which propelled Jiri Stanci and Peter Collins to 2nd &3rd respectively in the 1985 World Long Track Championship behind eventual winner Simon Wigg. 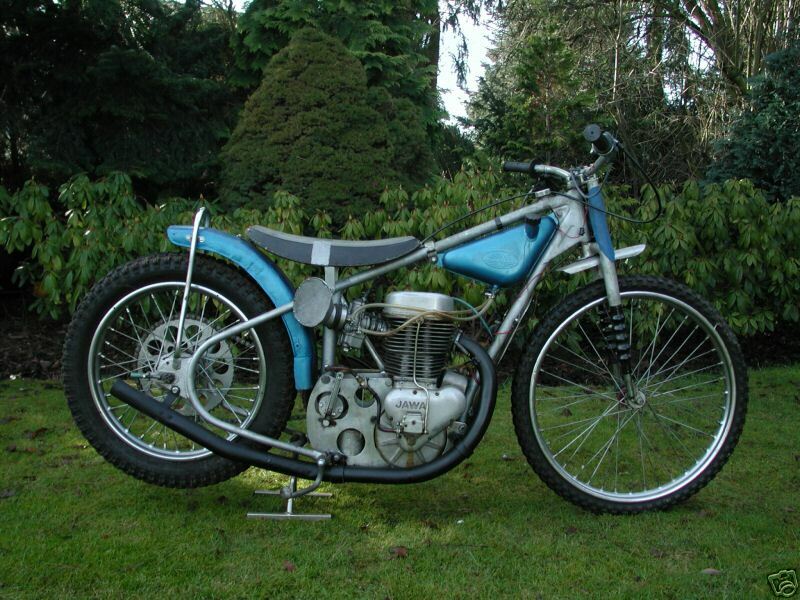 1986 Jawa Speedway The "Type 896/897" engine was the final development of the Jawa speedway series....the compact single overhead camshaft being less top heavy and far more powerful than its predecessors delivering around 65bhp in a tractable and manageable way.